Under Construction. Welcome to Laureate Park! Gorgeous brand-new homes by Ashton Woods located in the stunning Lake Nona. The options in this home have been meticulously selected by interior designers to ensure the latest in design throughout the home. 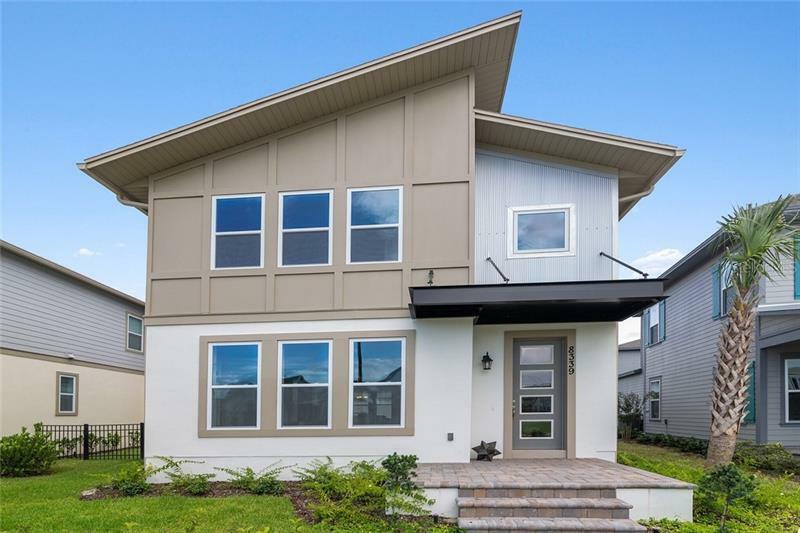 Inside youâll find a sunny, bright, open kitchen and living room with plenty of upgrades such as beautiful 42â white kitchen cabinets, all stainless steel Whirlpool appliances including refrigerator, Stonehenge tile backsplash, and enormous granite counter-top island perfect for gatherings. Main living space features 9x35 porcelain tile and the bedrooms feature upgraded Shaw stain resistant carpet for comfort. Wood stairs lead to the three bedrooms and two full baths upstairs. Other notable features include 3 car detached garage, covered lanai and front porch, TEXX pest control system, rain shower in master suite, and 10 year limited structural warranty! In this exclusive community, residents are just a short distance from LP Fit, the aquatic center with resort style pool and clubhouse, Canvas restaurant, town center and much more. Located minutes from Lake Nonaâs Medical City, with easy access to 417. Our power house green package qualifies for Environmental Protection Agencyâs Energy Star Designation and includes double pane windows, digital programmable thermostat, Bradford White AeroTherm heat pump water heater, 15 SEER HVAC system and more. Schedule your appointment today!